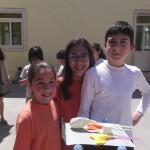 The students were told to bring recycled material which they thought they would require to make vehicles. These vehicles were to be powered by energy from balloons. 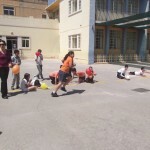 The activity ended with a vehicle race. 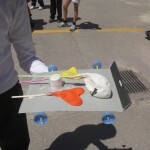 The following pictures show the winning vehicle and the winning team. 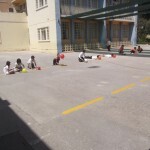 This entry was posted in Year 6 on April 16, 2015 by attard002.